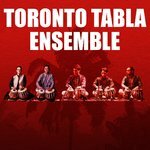 Toronto Tabla Ensemble mesmerizes audiences using the rhythms and grooves of North India to collaborate with music and dance from around the world. 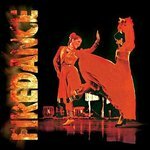 You must be logged in to see the public contact. 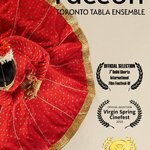 Toronto Tabla Ensemble mesmerizes audiences using the rhythms and grooves of North India to collaborate with music and dance from around the world. 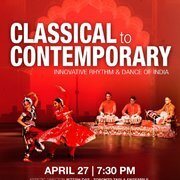 Their concerts bring audiences to the edge of their seats by showcasing the complexity of pure traditional tabla augmented by South Indian percussion, drum kit, Japanese taiko and kathak dance to create a high energy stage presence. 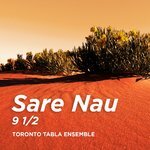 The Ensemble's unique voice in World Music comes from their ability to translate these classic rhythms from the tabla to percussion, dance footwork, and melody creating an incomparable listening experience. 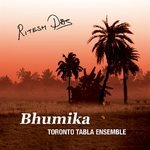 Founded by tabla master Ritesh Das, they have performed to sold-out audiences across Canada, USA, Australia, and India since 1991. 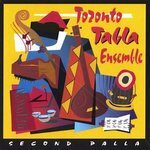 Toronto Tabla Ensemble was nominated for a JUNO Award for their album Firedance, and their compositions have been licensed for commercials, films, and as the theme music for CBC Radio’s daily Metro Morning.